Working with only the most reputable, security-driven online providers is a critical first line of defense. 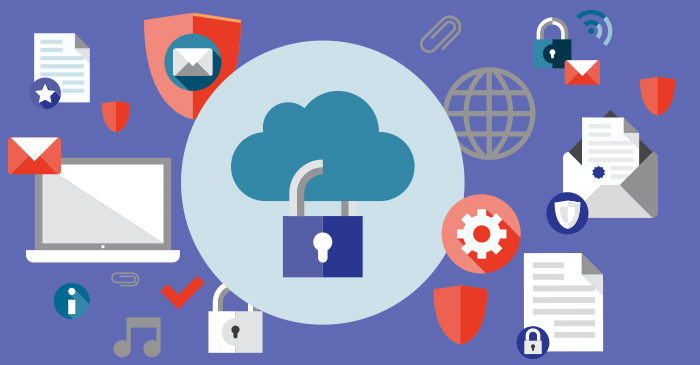 By choosing efile4Biz.com for your 1099 and W-2 filing, you can be confident your data is protected by the latest, most sophisticated security measures. Businesses are only as good as the people running them. As a leading IRS-authorized e-file provider, we employ only the most qualified and experienced individuals. Collectively, our staff holds numerous certifications that set us apart in the industry, including Certified Expert Penetration Tester (CEPT), GIAC Web Application Penetration Tester (GWAPT), Certified Information Systems Auditor (CISA) and Certified Information Systems Security Professional (CISSP). We use the best-in-class encryption service recommended by the IRS. Your data is converted to unreadable code that meets the highest privacy standards. Furthermore, your data stays encrypted throughout the entire print, mail and e-file process. From the moment you sign up and log on to our website, your data remains secure and locked down via multiple firewalls. For any forms that need to be mailed, your encrypted form data is automatically transmitted to our high-security print-and-mail facility. Primary and alternative data centers are designed to withstand an F-4 weather event, largely through building-within-a-building construction. Plus, the power grids are different for each data center, as an added precaution. Multiple physical security measures -- such as restricted key card badge entry, door sensors tied to a monitoring system and 24/7 security camera surveillance -- prevent intrusion or unauthorized access. Through an independent, third-party auditing process, we are certified compliant with the stringent Service Organization Control (SOC) data management protocols of the American Institute of CPAs (AICPA). Annual audits ensure ongoing vigilance with these protocols. For ultimate data security, we don’t store your credit card information, nor do we make it accessible on the site for future orders. We conduct nightly backups to disk at an off-site, company-owned location, and test our data restoration systems on a quarterly basis. At efile4Biz.com, we take every possible precaution to protect your data. As an industry leader and pioneer, we’ve made online processing of 1099s and W-2s more convenient, economical and secure than paper forms and installed software.